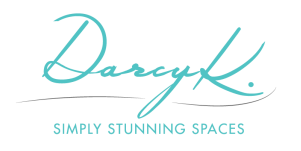 InstantDreamHomeSizzle-FINAL from Darcy Kempton on Vimeo. Connect with us on our social media channels & we'll keep you abreast of all the latest happenings. (just for you!) and would like to know what you want to see.